The historical part of the city of Odessa is the one big attraction. The first in the list of all the unique attractions is the Sea port of Odessa. The port was founded in 1794. The first project was created by de Volan. 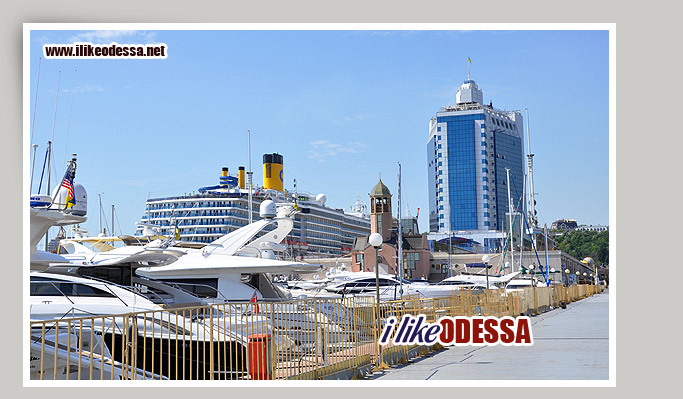 And soon Odessa`s port became the main port after port in St. Petersburg. The first Catholic mayor of Odessa Richelieu, then Langeron and the Count Vorontsov played an invaluable role in the historical development of the port and the whole city, having achieved the first reduction of duties on trade, and later - the regime of a free port - duty-free goods, which lasted 40 years. It was the reason for the rapid surge and the development of the port and the city. "The Golden Child" of talented sculptor Ernst Neizvestnyi greets the visitors of the Sea Port. 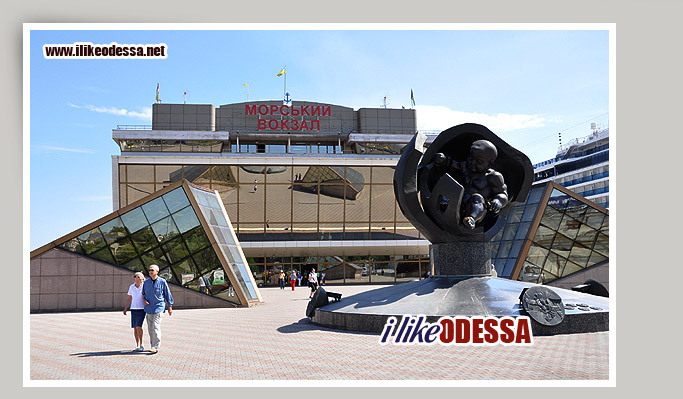 Here is a beautiful modern exhibition complex, which hosts regular international exhibitions. Also the Sea Port has one more beautiful monument to "Sailor's Wife," who is staring afar, waiting for her husband – a sailor. The Hotel "Odessa" was built at the edge of the water; as a result there is an impression that the building rises to the sea. Behind the hotel there is an open air exposition of anchors, which is constantly updated. At the end of the promenade there is Seaside Art Gallery, Yacht Club and the Church of St. Nicholas. The gallery holds various exhibitions of architects, artists, creative meetings, including those of international importance. The Church of St. Nicholas is built in a modern architectural style and carries the Christian ideology of the need to obtain the blessing of the sailors before going into the voyage or a regular cruise. The Yacht Club is an opportunity to admire the luxury yachts, as well as a ride on one of the pleasure boats. 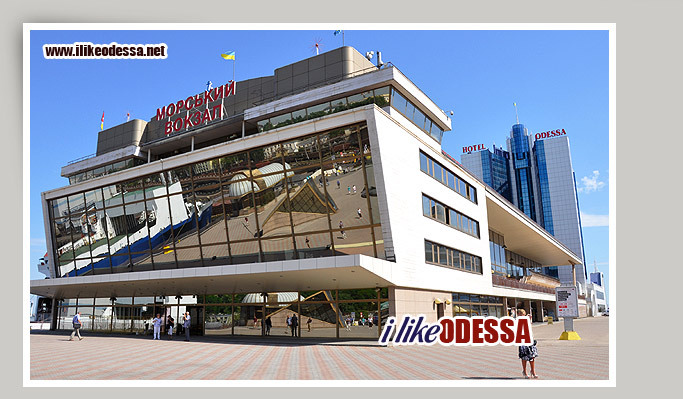 The Sea Station has become a place of attraction for tourists and inhabitants of Odessa city. A stroll along the waterfront of the Sea Port will bring you the true aesthetic pleasure.